The Twin Cities CIO Leadership Association (TwinCitiesCIO) is the preeminent professional association for chief information officers in Minneapolis/St. Paul. 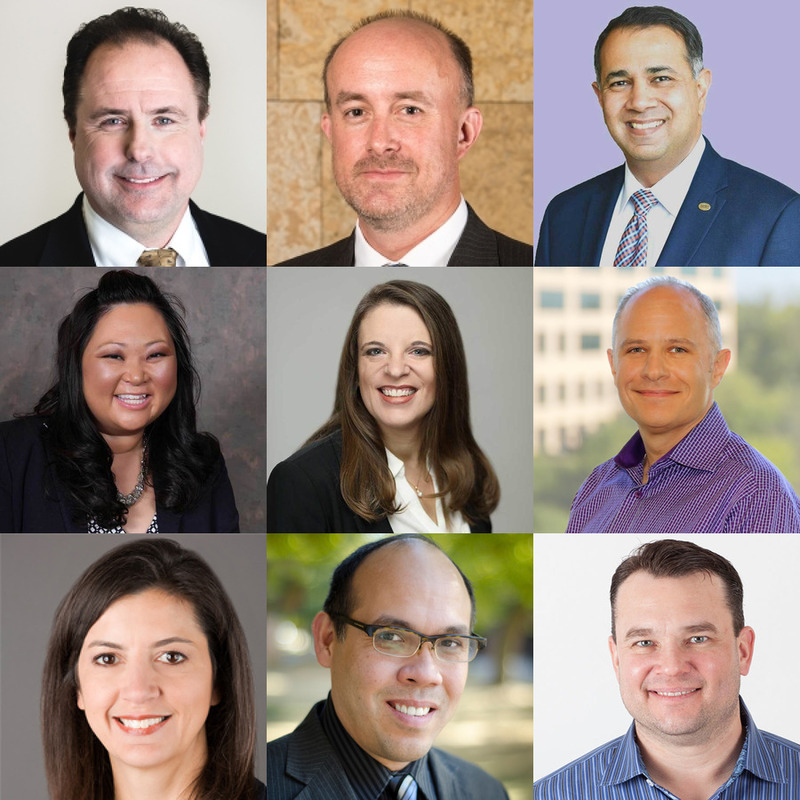 TwinCitiesCIO is one of 12 chapters in the Inspire CIO Leadership Network (InspireCIO), a national professional association comprised exclusively of CIOs (or equivalent executive roles) from public and private companies, government, education, healthcare and nonprofit organizations. Membership is limited to the CIO or equivalent executive role of a local organization with over $100 million in annual revenue. Organizations with over $1B in annual revenue may enroll additional CIOs who qualify. TwinCitiesCIO exists to build a strong, professional community among local chief information officers. TwinCitiesCIO is lead by a CIO advisory board and chapter officers who meet quarterly to set the annual agenda for the association. Strategic support from Underwriter executives ensure member programs remain non-commercial and are attended exclusively by qualified senior technology executives. View all upcoming TwinCitiesCIO events.